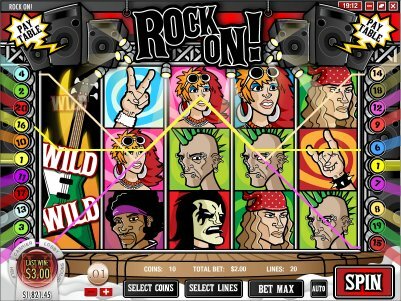 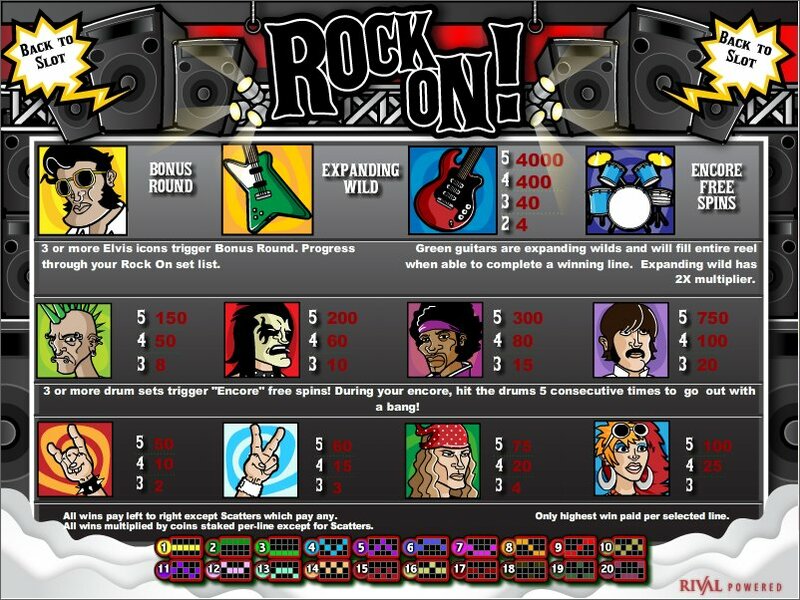 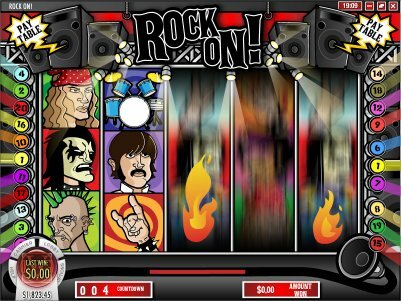 Overview: The newest iSlot is live and it features skill gaming bonus play reminiscent of Guitar Hero. 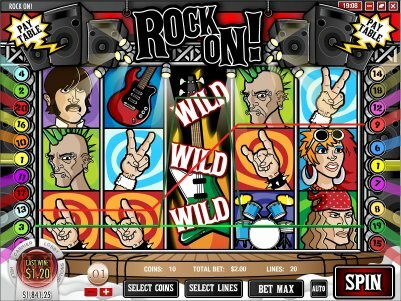 The game play on the no download version works as good as the download. 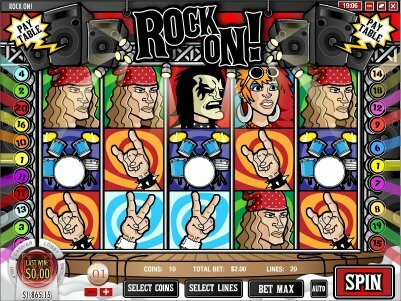 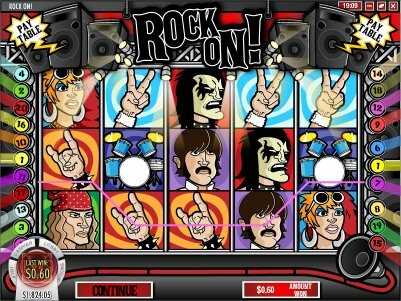 Similar Slots: If you like Rock On, you might like these other Rival-powered i-slots: As the Reels Turn, As the Reels Turn 3, Japan-O-Rama, Reel Crime - Art Heist.